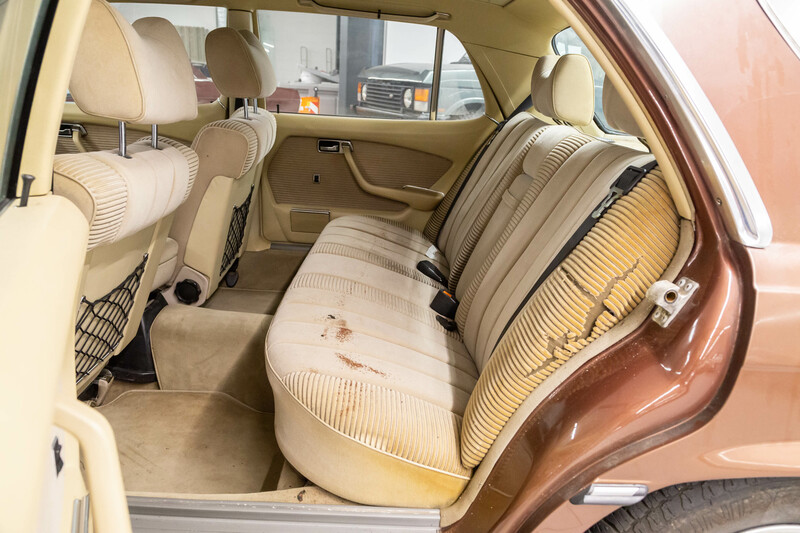 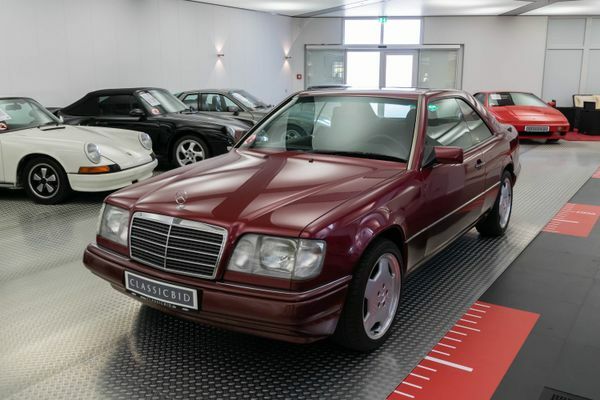 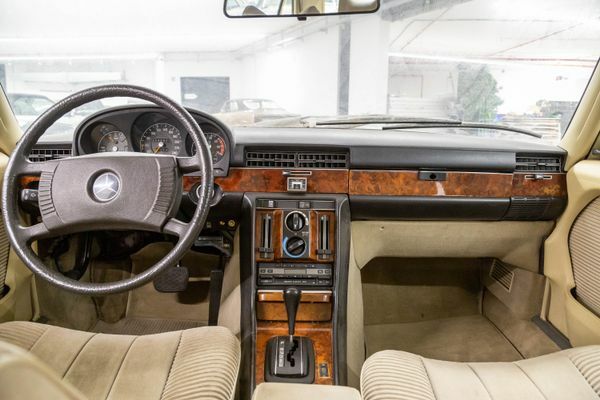 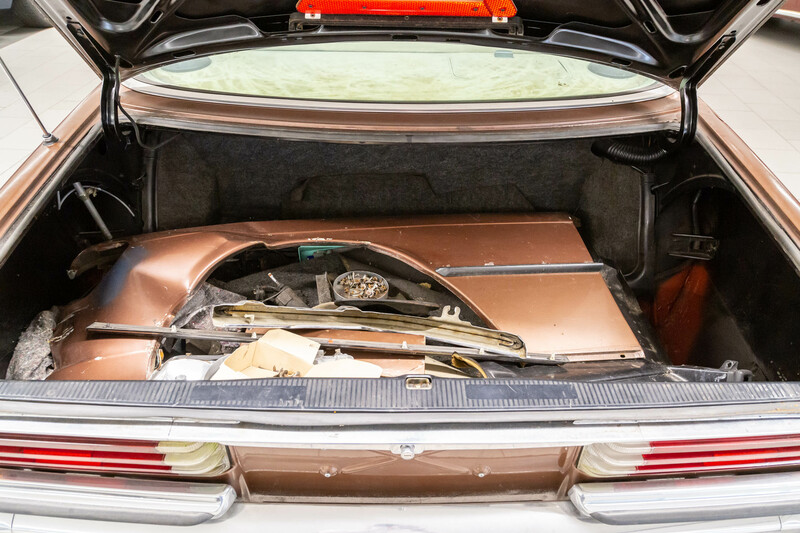 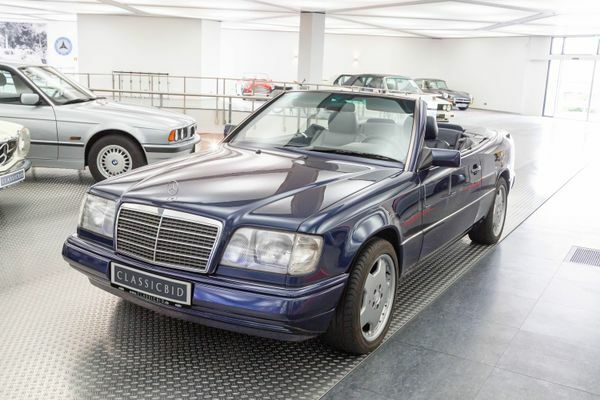 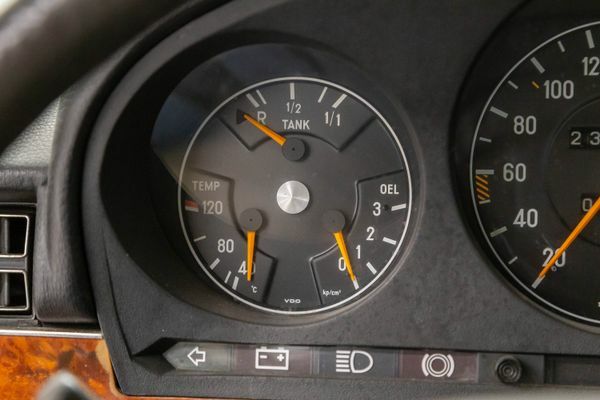 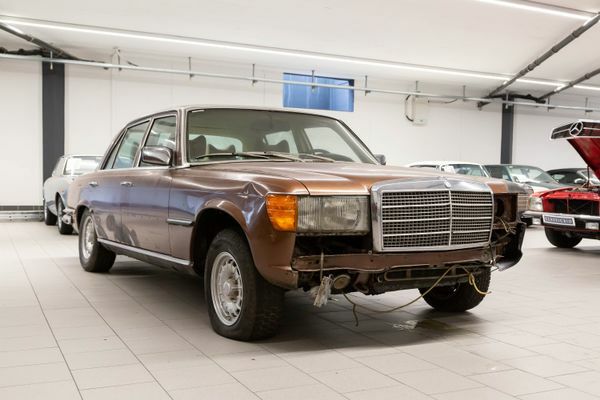 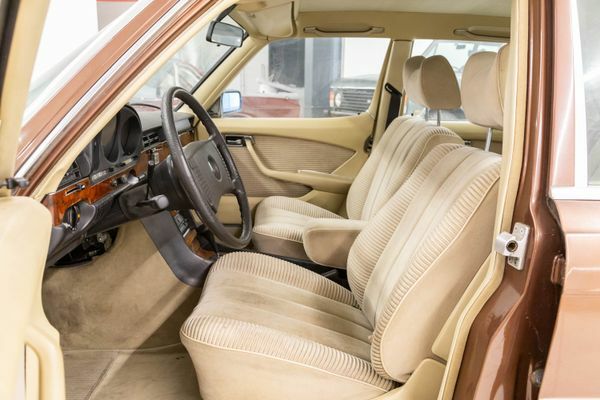 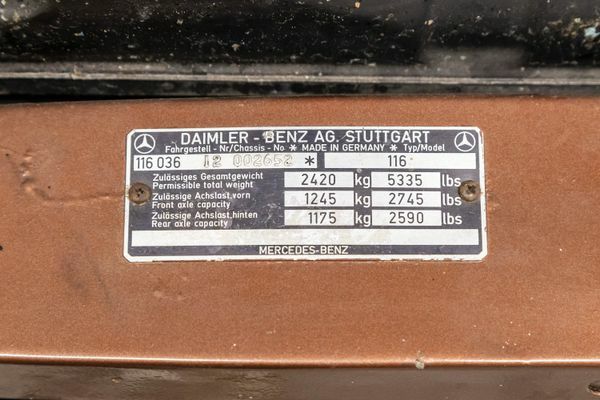 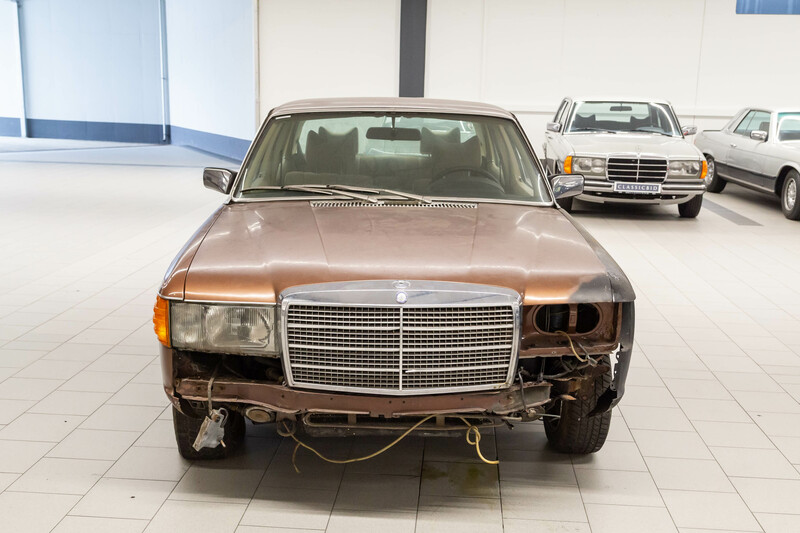 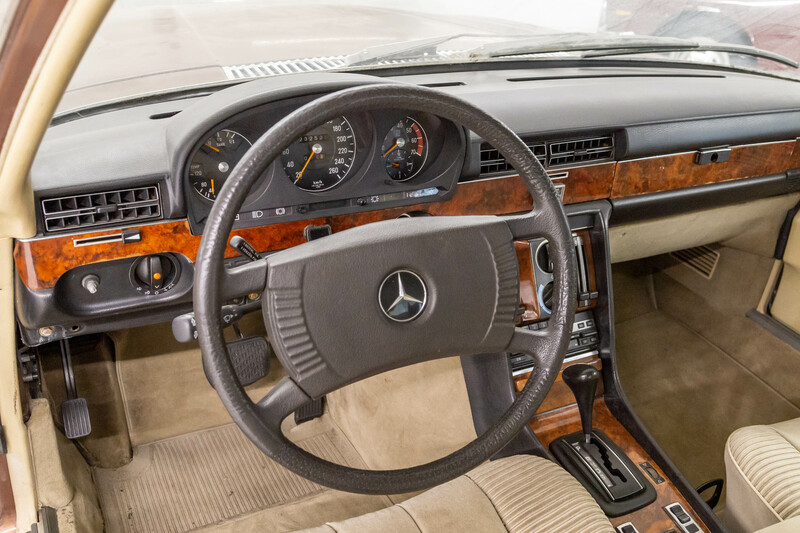 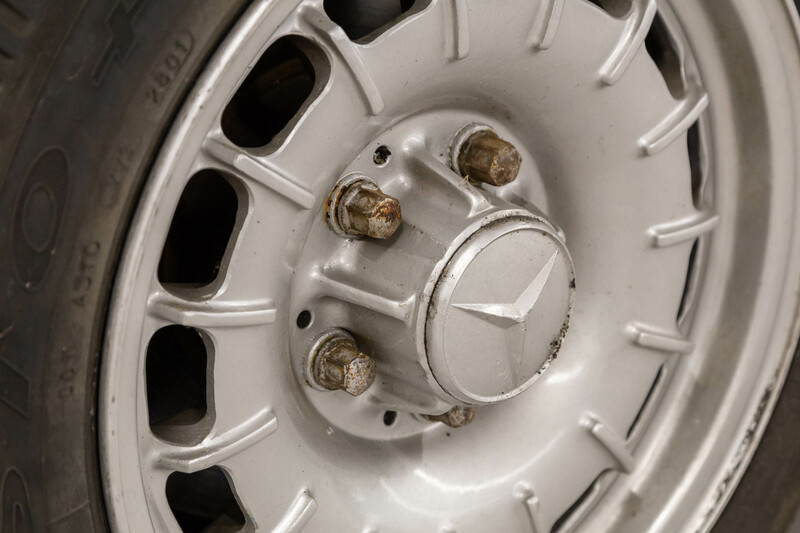 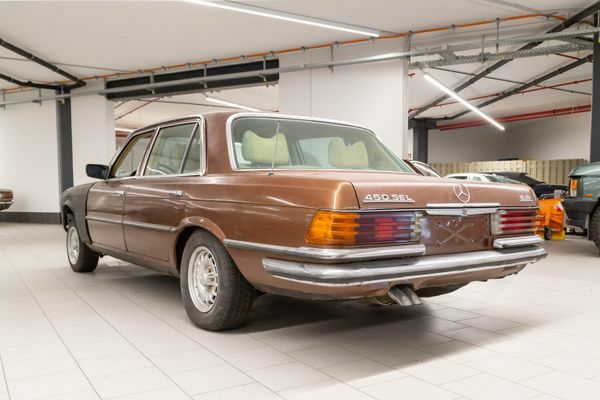 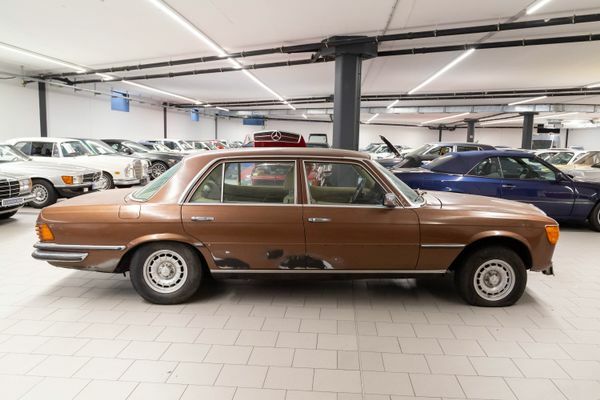 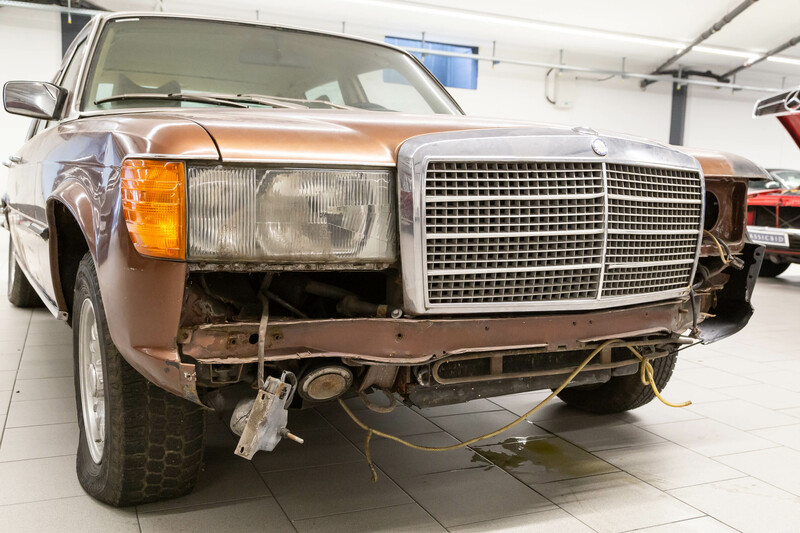 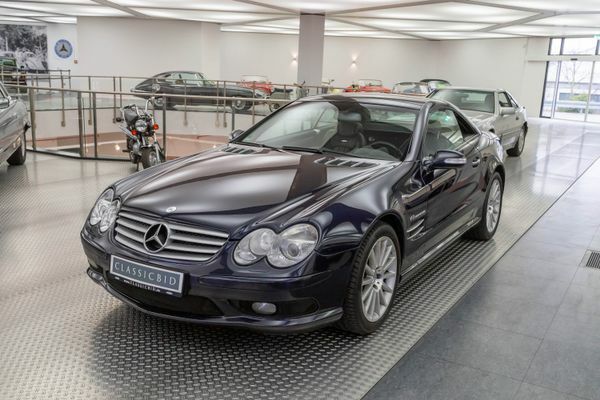 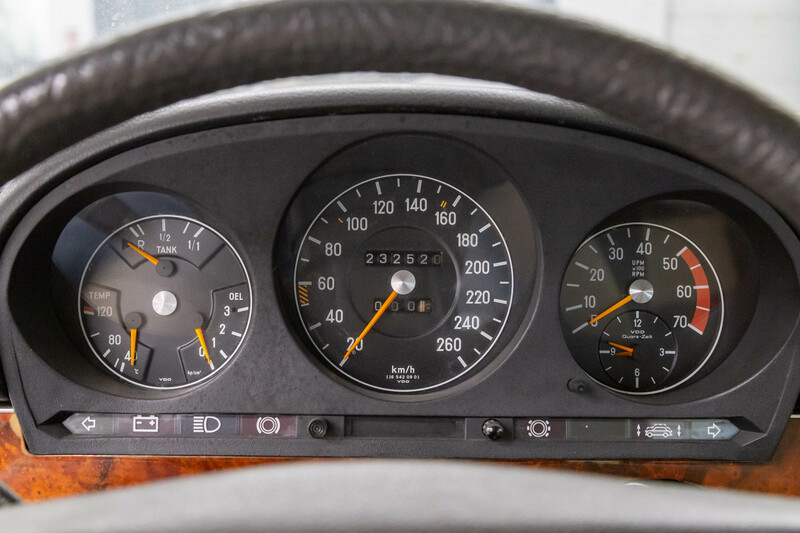 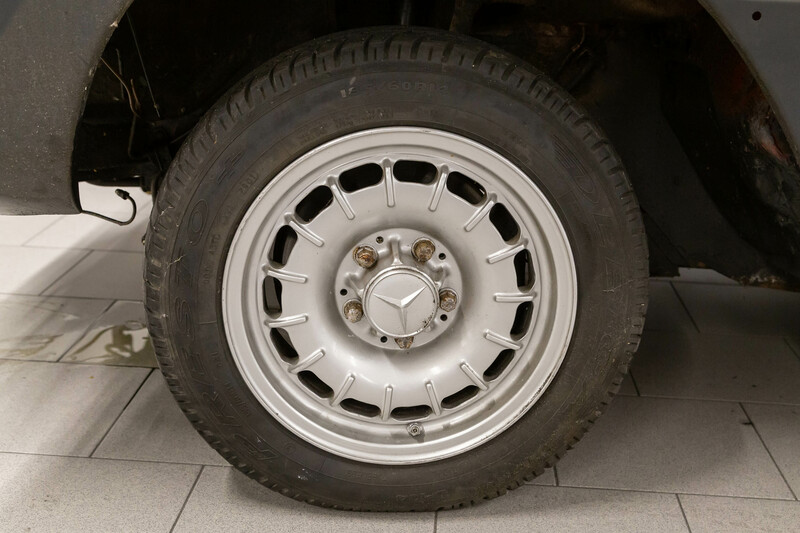 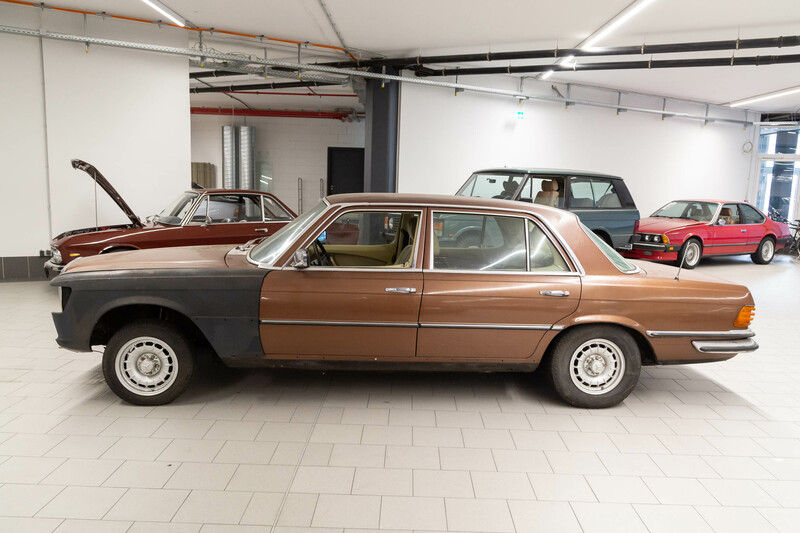 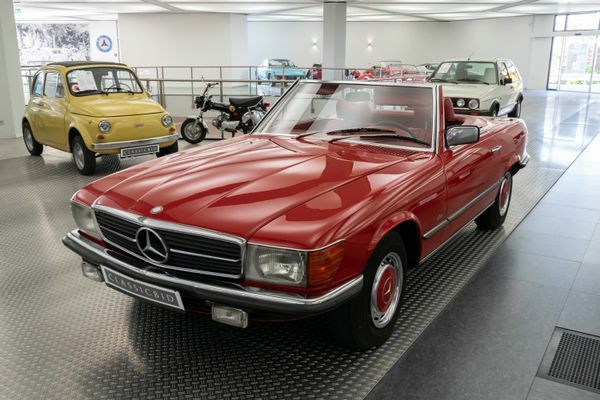 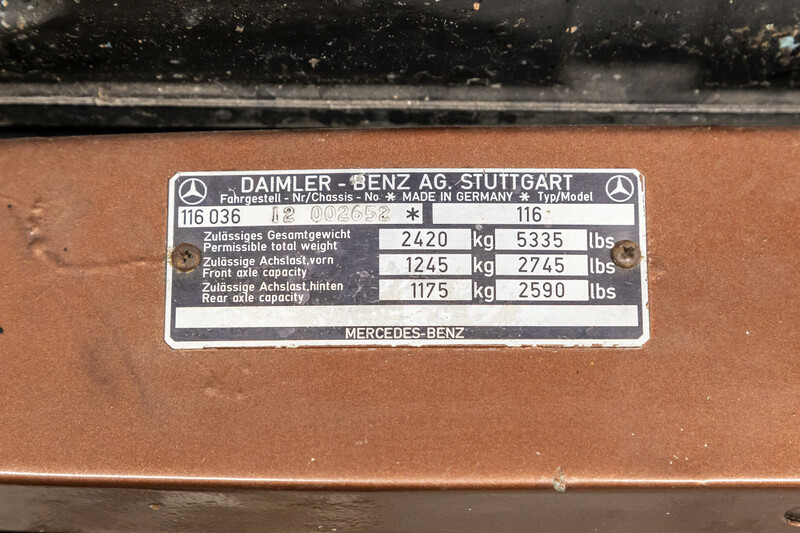 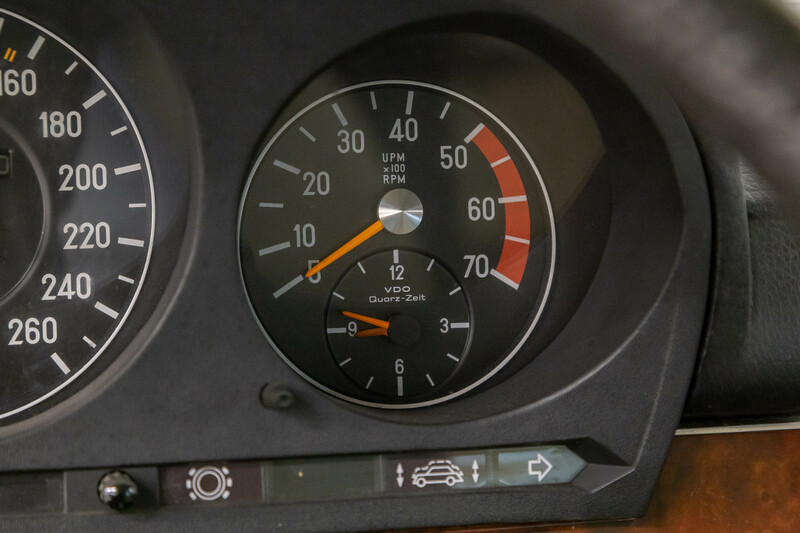 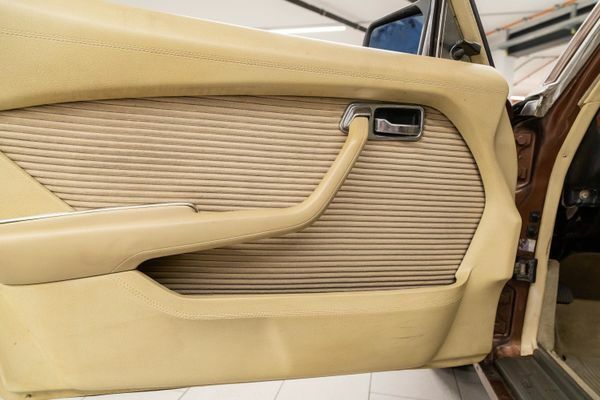 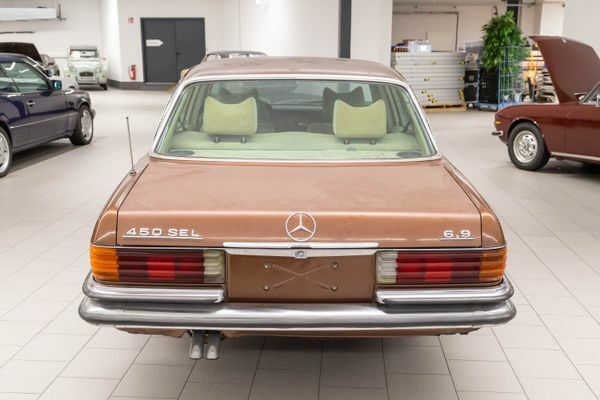 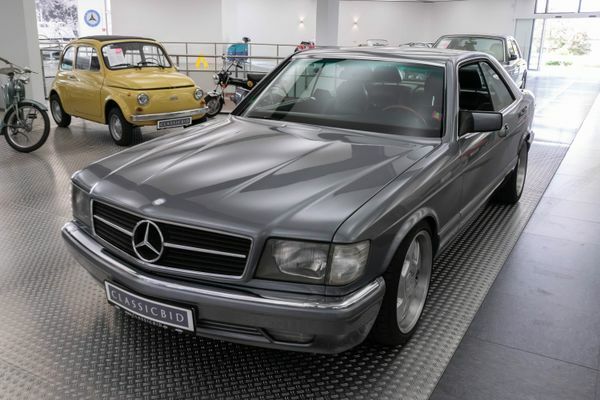 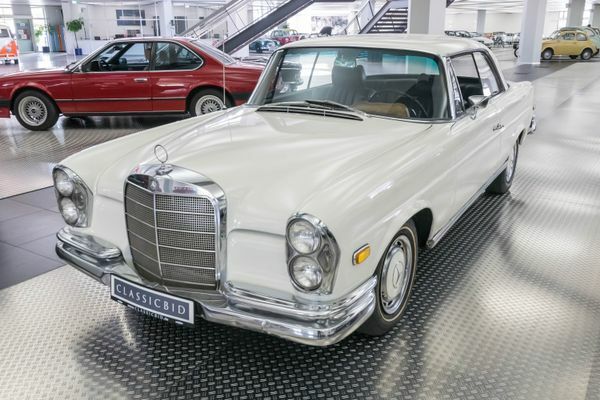 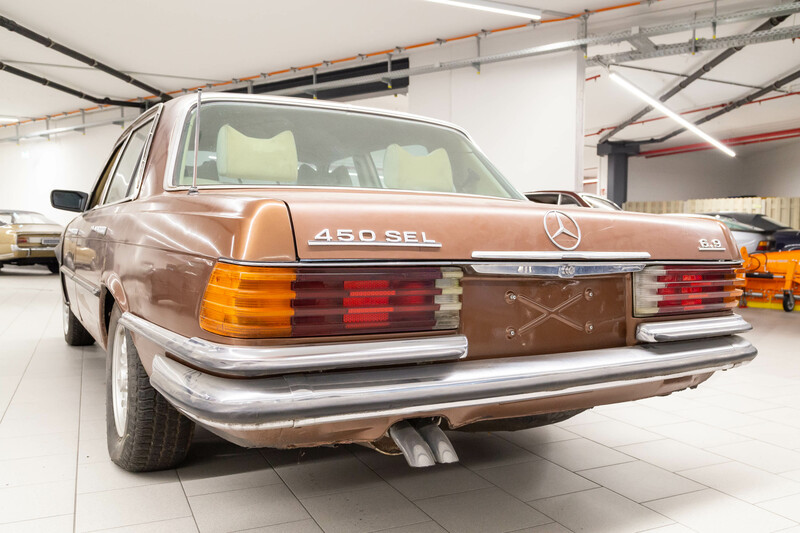 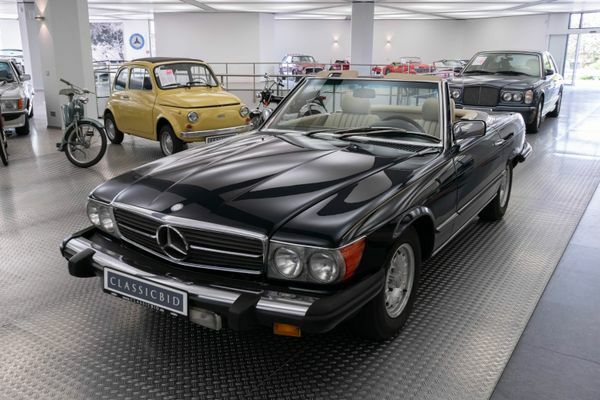 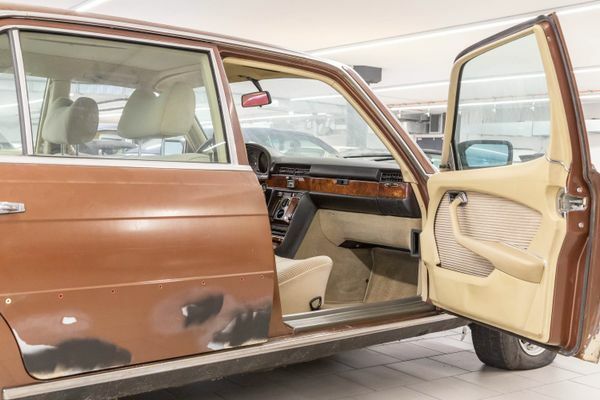 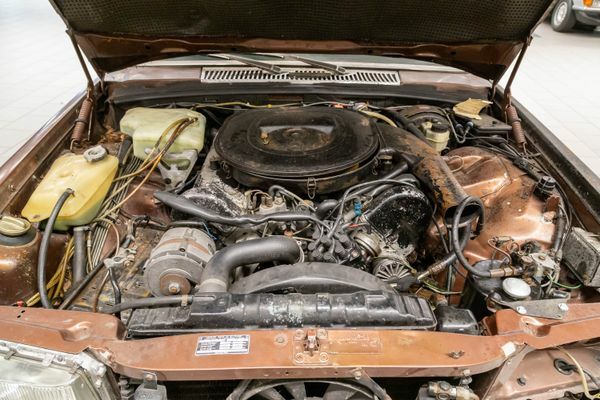 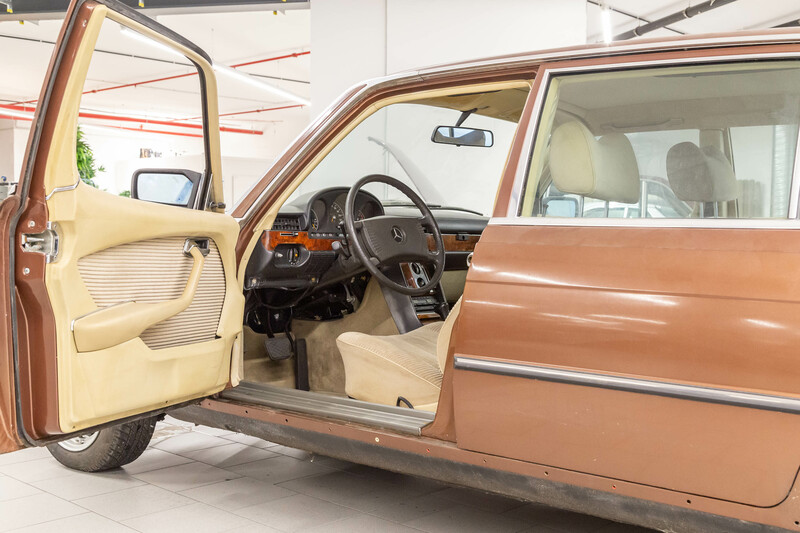 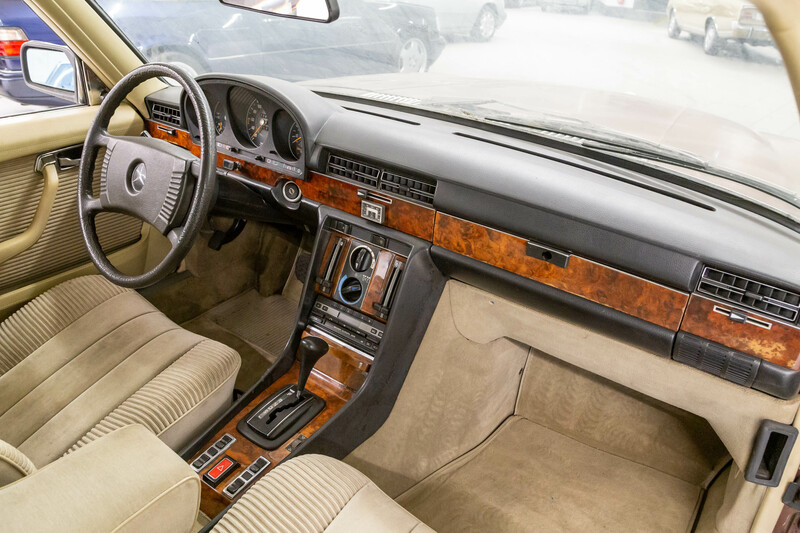 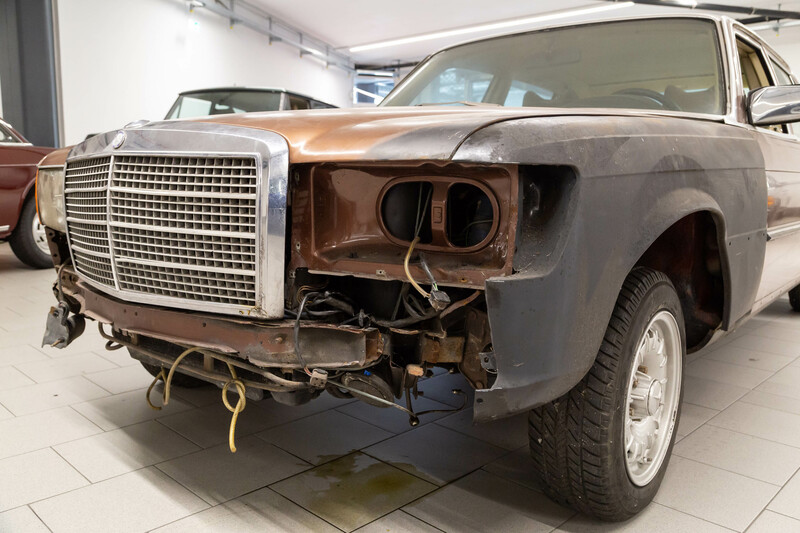 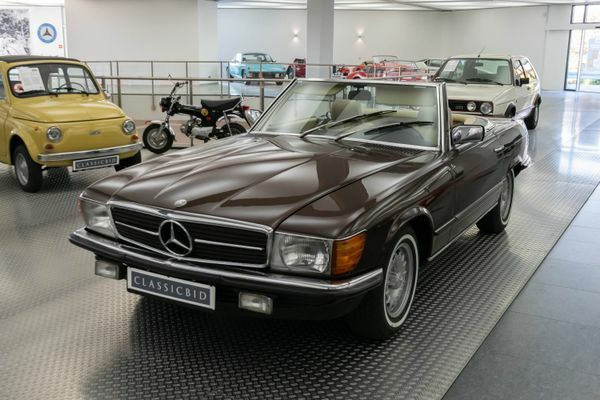 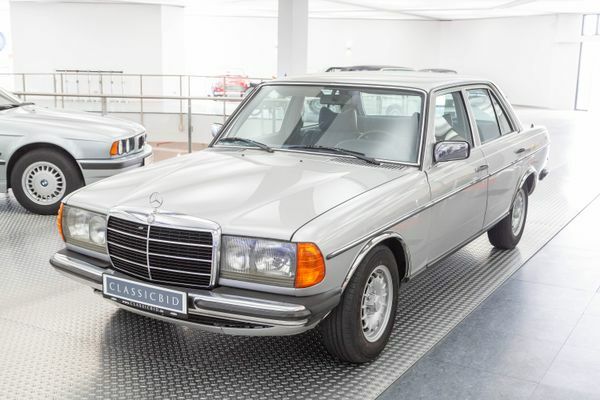 In 1972, the W 116 series S-Class was presented to the public, and as early as one year later, Mercedes had plans to top off the model range with 6.9 litre V8. Due to the oil crisis, the big car with the even bigger thirst got delayed until 1975. 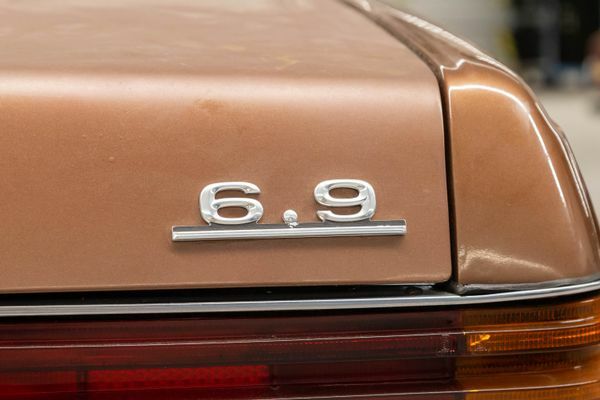 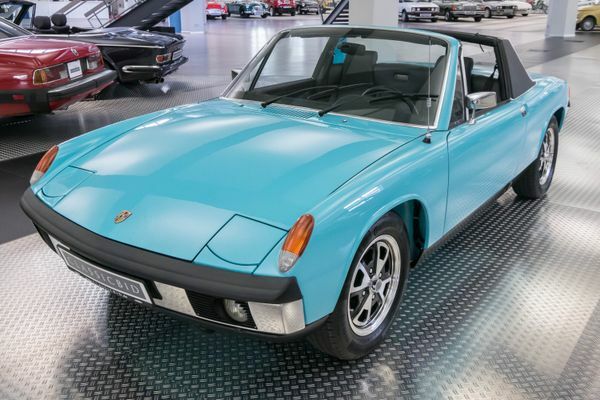 It had everything that was technically feasible in the 1970s. 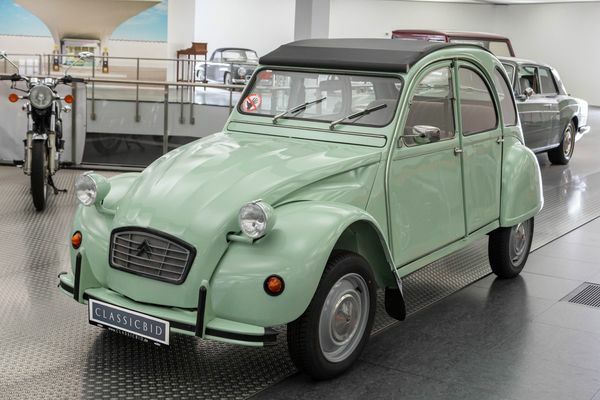 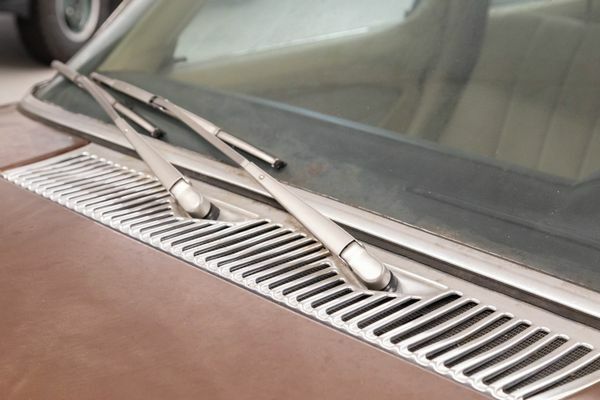 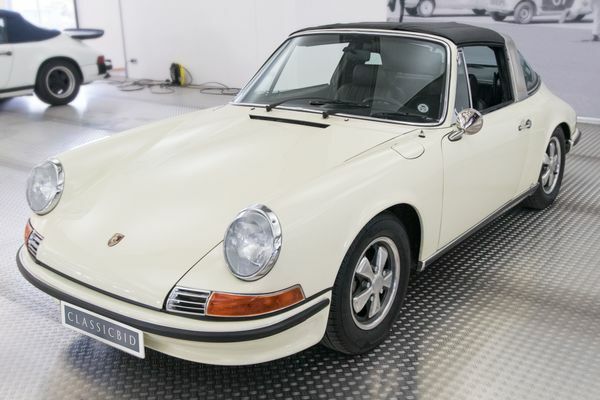 Hydropneumatic suspension and air conditioning were standard. 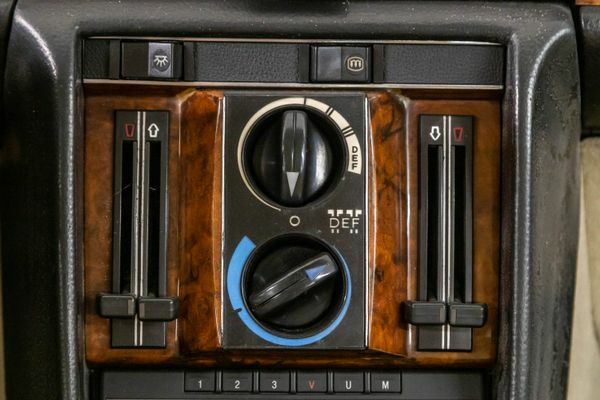 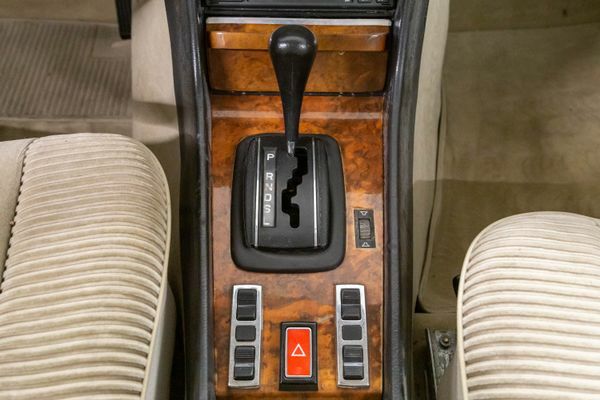 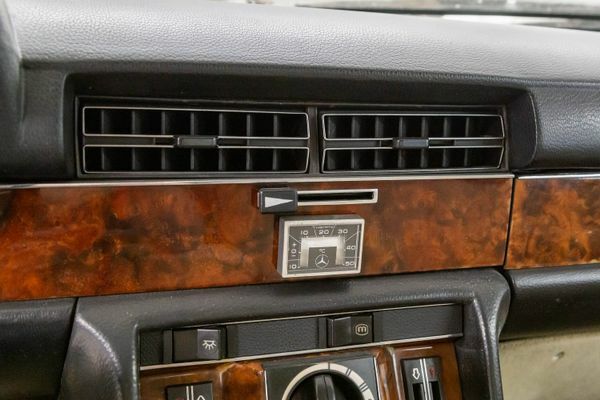 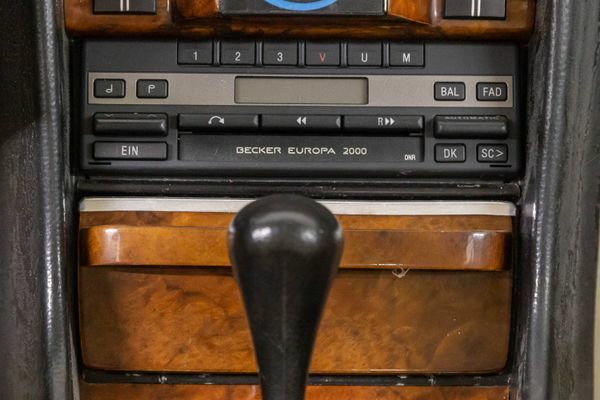 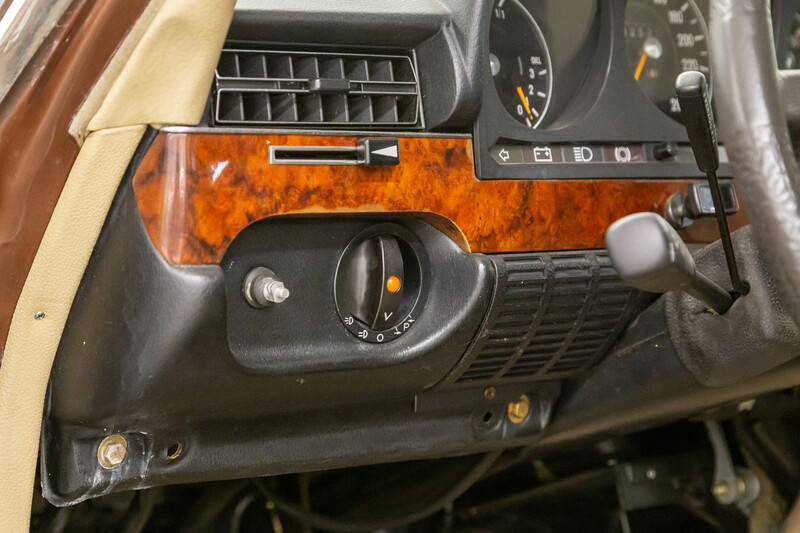 Heated seats, cruise control, ABS (shortly before the end of the construction period) or even a car phone came at a neat extra charge. 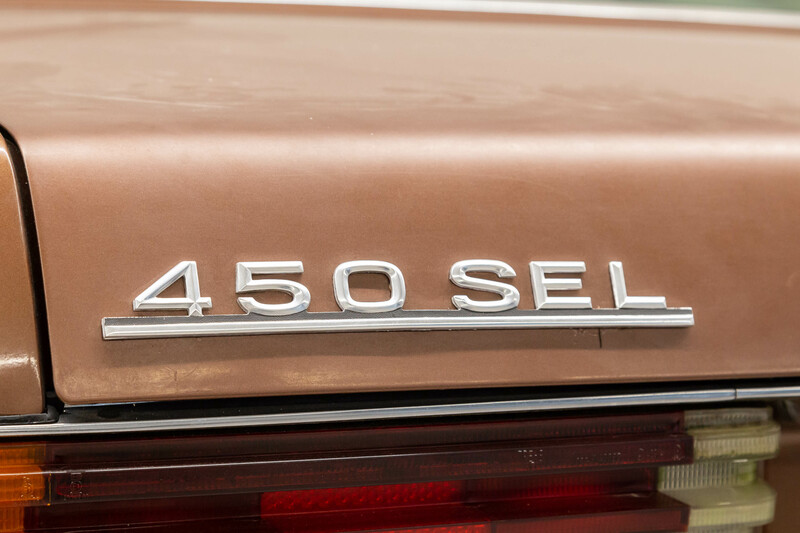 But money had better not be an issue in the new acquisition of these vehicles anyway – 7,380 units found solvent customers. 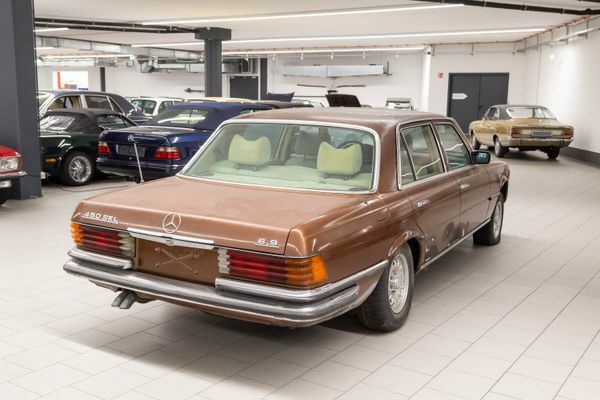 They then drove “the best car in the world”, with the largest engine of all post-war Mercedes, boasting the still-impressive figure of 560 Nm of torque and an acceleration on a par with the Porsche 911. 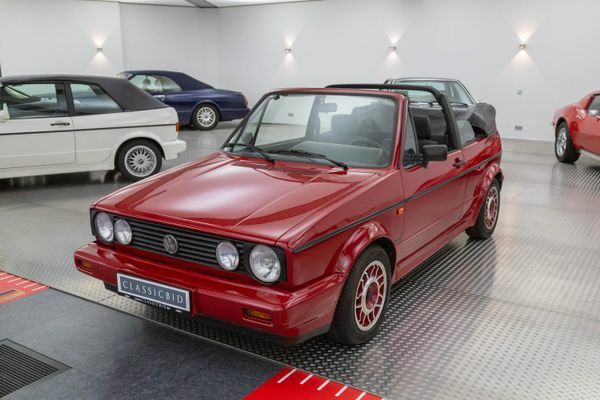 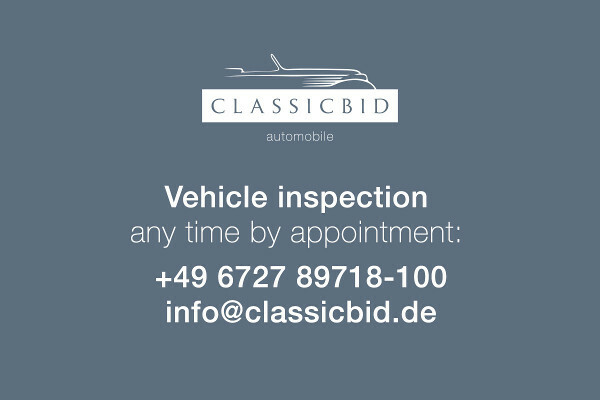 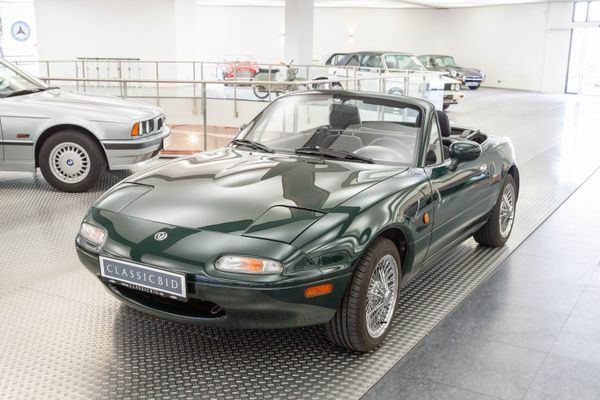 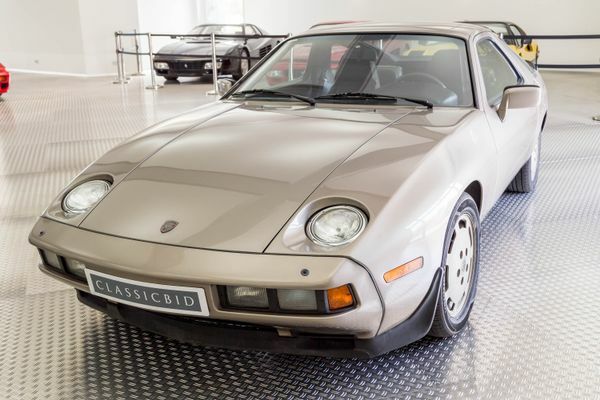 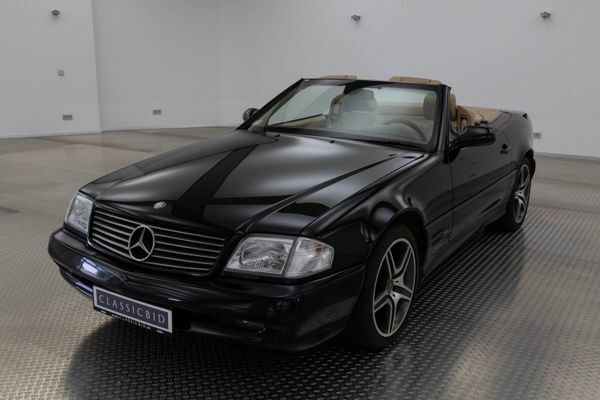 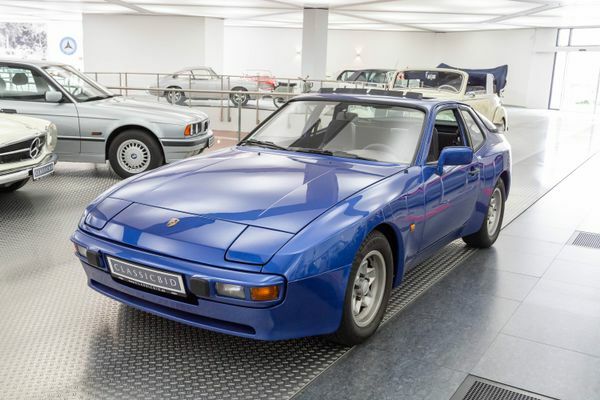 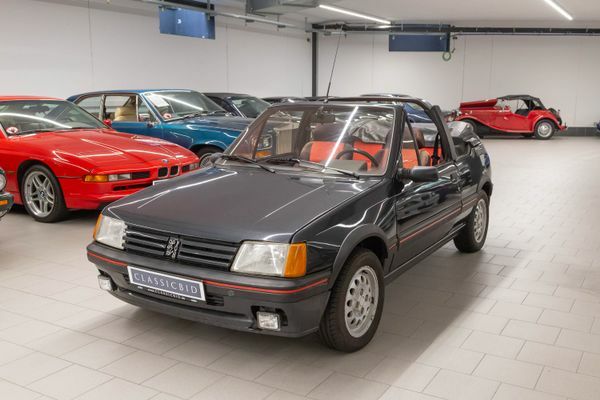 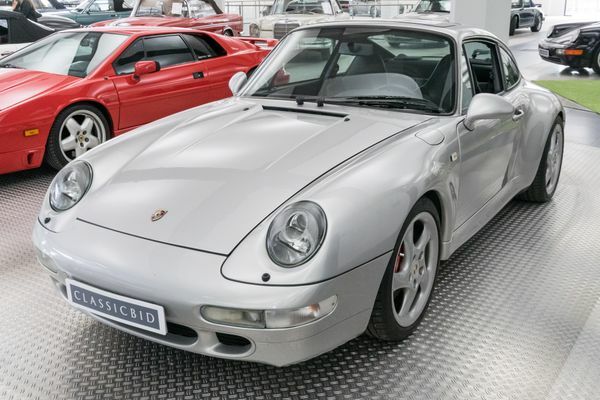 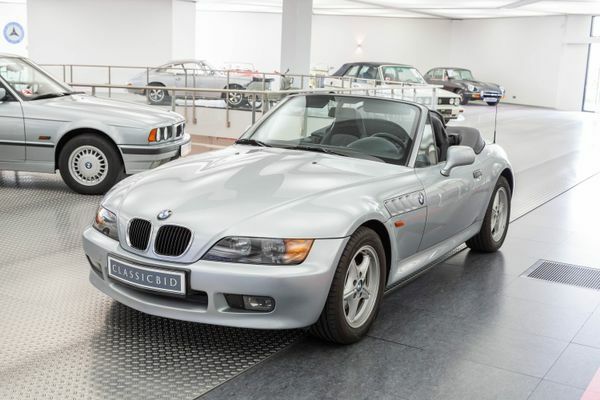 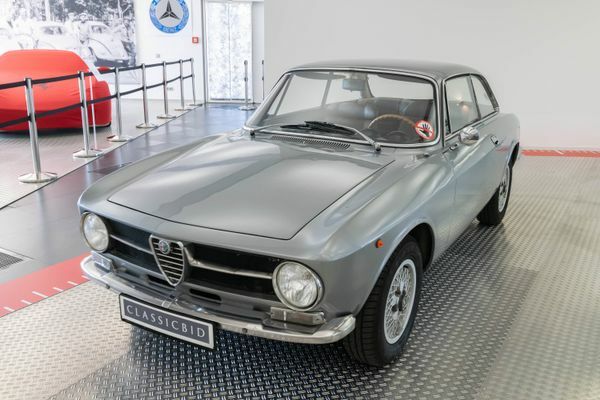 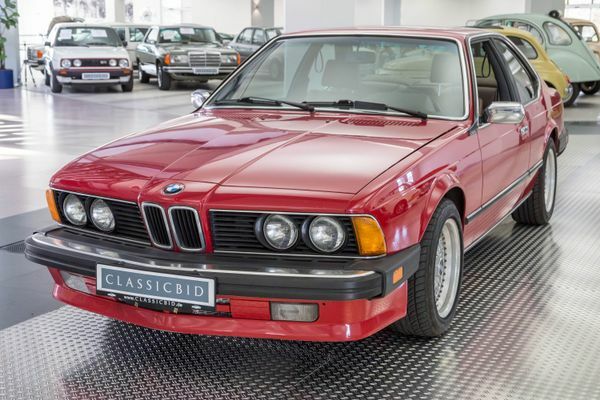 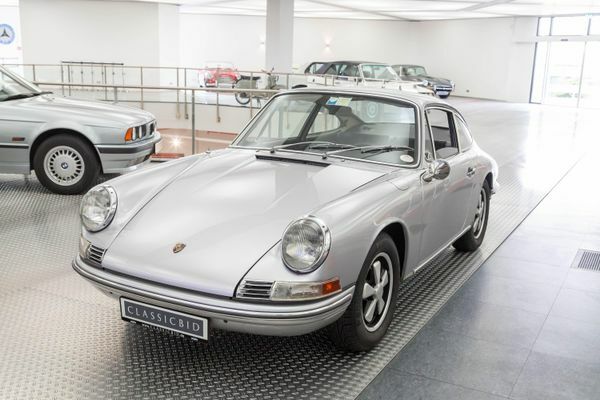 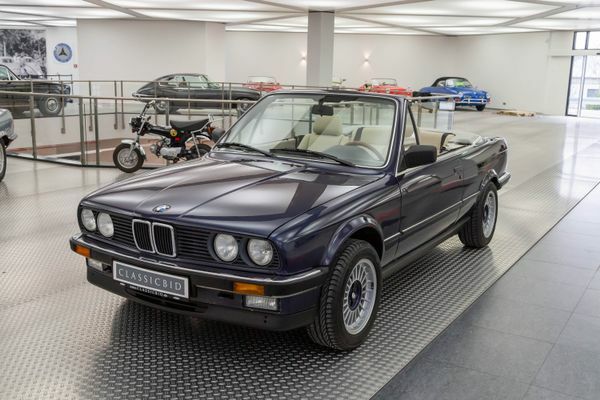 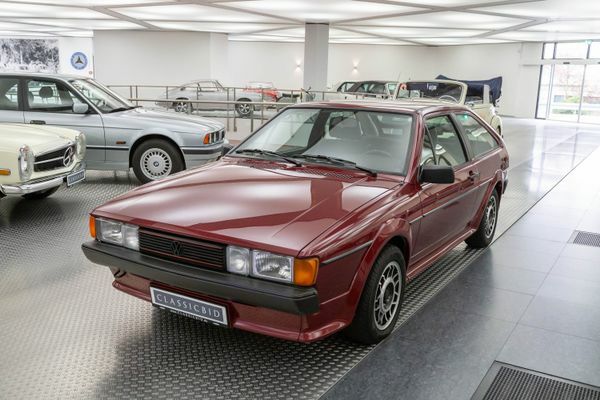 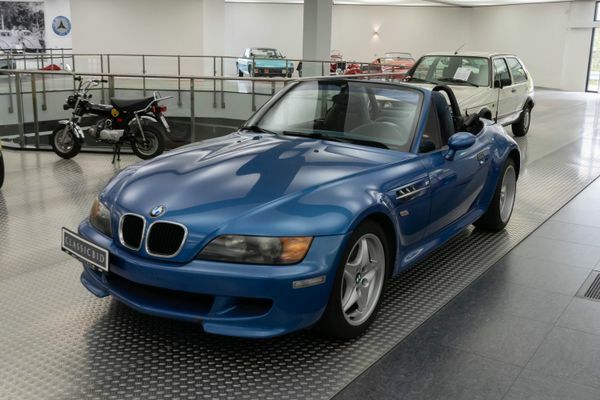 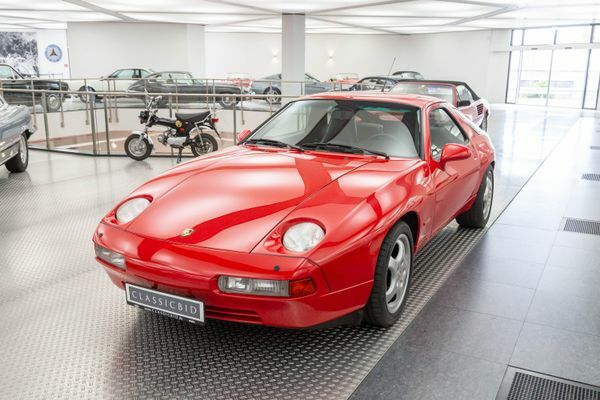 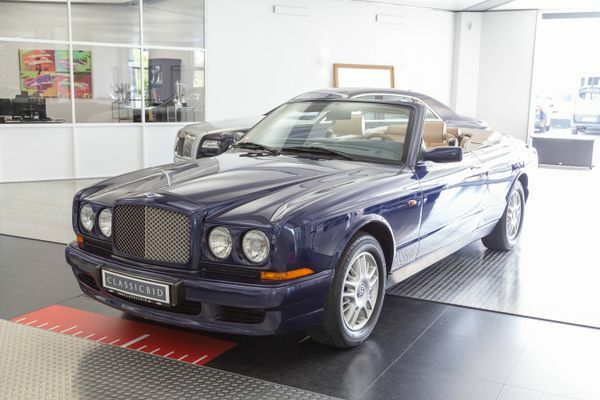 An epoch-making automobile – luxurious, exquisite, of stable value. 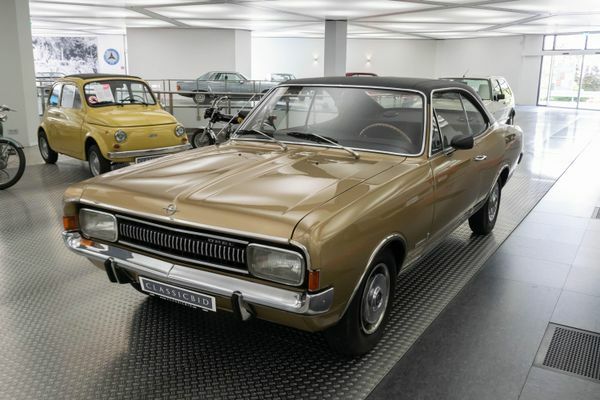 Only for the notorious Swabian thriftiness, it’s a double yellow!